Morgan Happick was blessed with a baby girl in 2013. While seeing her Hematologist for a blood clotting disorder, he mentioned that Morgan may benefit from using her placenta for postpartum recovery. Intrigued, Morgan began to research placentophagy and learned all of the amazing benefits. After her daughters birth, Morgan had her placenta encapsulated and had an amazing and energetic postpartum experience. 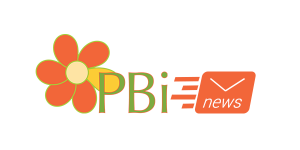 Morgan felt very called to help others have the same positive experience and began her training with PBi. Morgan is expecting again in November 2014 and is looking forward to utilizing her baby’s placenta once more. Feel free to contact Morgan about her services in Baltimore, Harford, and Cecil Counties.